The Republic of the Maldives is the smallest country in Asia, both by landmass and population. It is also the country with the lowest elevation on Earth, rising to only 1.5 meters above sea level. Due to climate change, the Maldive Islands are under threat of rising sea levels. While President Nasheed’s predictions may sound extreme, there are legitimate concerns about the future of the Maldives. 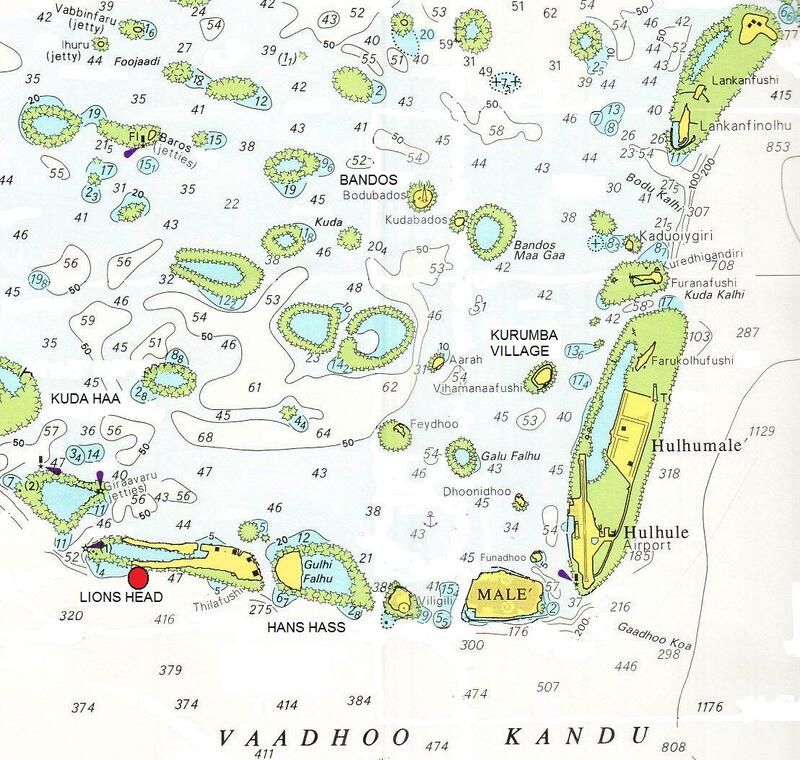 In 2007, the Intergovernmental Panel on Climate Change (IPCC) predicted that most of the 200-some islands that make up the Maldives will need to be abandoned by 2100. It seems like it may be too late to slow climate change in time for the survival of this tourist paradise and there are plans to buy up land in other Asian-Pacific countries for future climate refugees from the Maldives. Praised as a pristine eco-destination and a nation that is abandoning fossil fuels (as well as a symbol for what the world is losing through burning them) the Maldives stands on figurative high ground if not literally so. 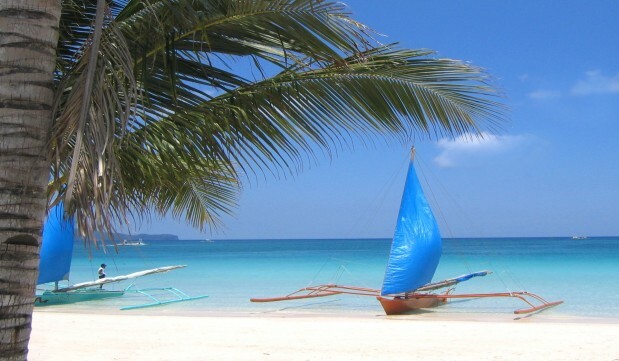 It is also a diver’s paradise where one can spot the illusive and rare whale shark. Because the island sits only one meter above sea level, environmentalists worry that toxic waste could leach into the water. Yet there is a dirty secret that has helped to keep most of the Maldives clean, pristine and litter free. It is Thilafushi, a manmade island of rubbish — a landfill in paradise, overflowing with floating plastic waste. It is estimated that around 330 tons of garbage are brought to Thilafushi daily — so much that the island is physically expanding by about one square meter with each new day. 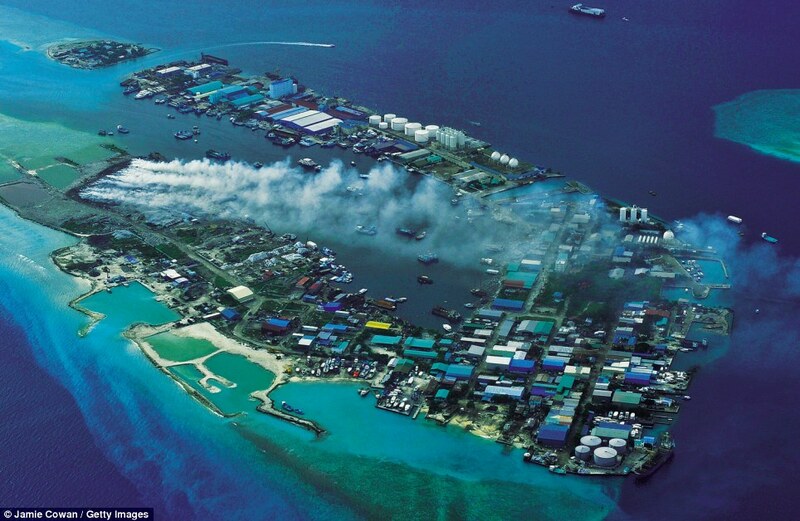 The hazardous waste that is mixed in with the regular rubbish in the landfill has lead to Thilafushi being described by local environmentalists as a “toxic bomb“. : Filmmaker Alison Teal has made a documentary about her time in the Maldives, including footage of her riding her surfboard through piles of floating plastic garbage. Check out some remarkable photos of Alison’s trip to the garbage island here. Where did all the oil from the Deepwater Horizon spill go? 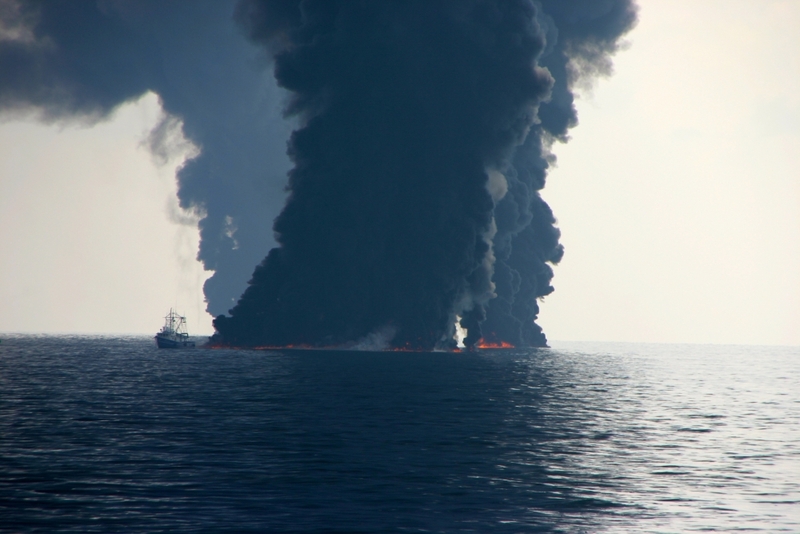 This image shows controlled burning of surface oil slicks during the Deepwater Horizon event. Damage assessments from environmental hazards are always a challenge because of the competing constituencies pulling on science and the fuzzy nature of estimates. After the 2010 Deepwater Horizon spill in the Gulf of Mexico, the Obama administration was editing science reports to reflect its goals, environmentalists were raising money claiming earth was ruined and using wild guesses for damage, and BP lobbyists were mitigating penalties behind the scenes by claiming it wasn't so bad. What about possibly 2 million barrels of oil that are still down there? Map of study sampling sites identified as small circles with hotter colors indicating higher levels of contamination. 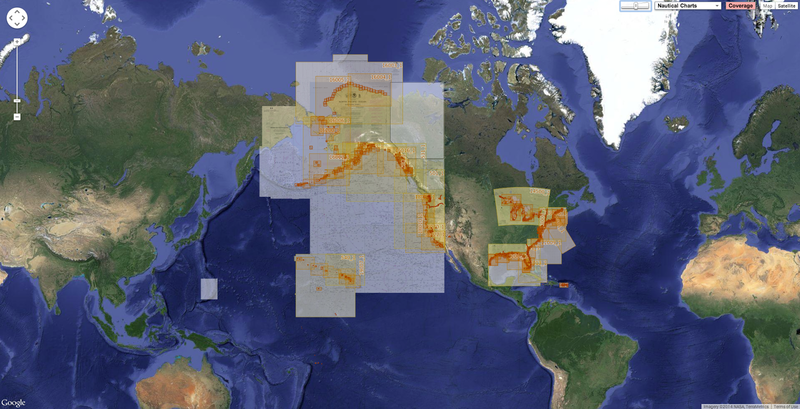 By analyzing data from more than 3,000 samples collected at 534 locations over 12 expeditions, they identified a 1,250-square-mile patch of the deep sea floor upon which 2 to 16 percent of the discharged oil was deposited. 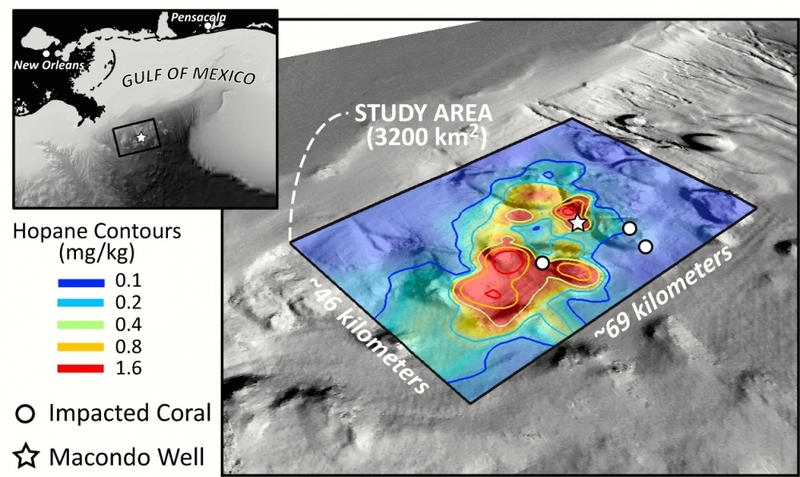 The fallout of oil to the sea floor created thin deposits most intensive to the southwest of the Macondo well. The oil was most concentrated within the top half inch of the sea floor and was patchy even at the scale of a few feet. Researchers recently set out to describe a path the oil could have followed, in the Proceedings of the National Academy of Sciences. They collated data from other agencies, the Natural Resource Damage Assessment process conducted by the National Oceanic and Atmospheric Administration. The Obama administration estimated the Macondo well's total discharge — from the spill in April 2010 until the well was capped that July — to be 5 million barrels. 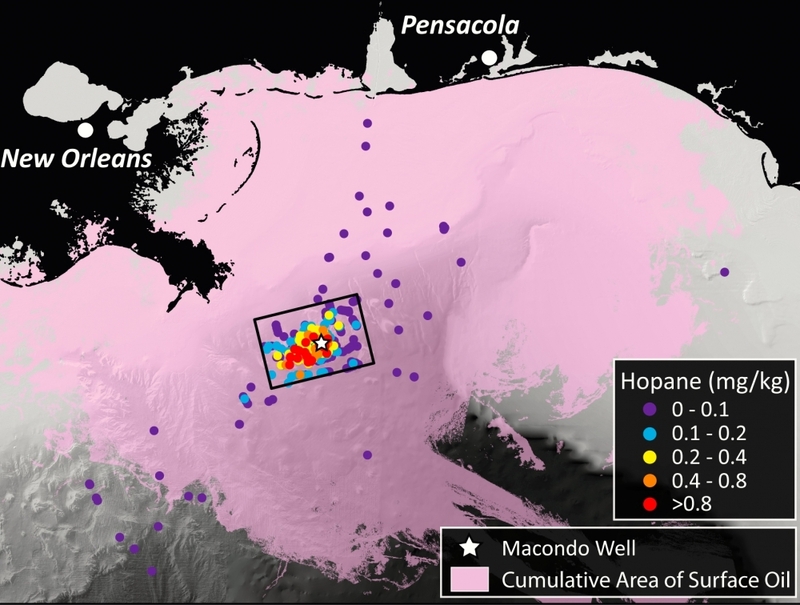 Researchers analyzed the spatial distribution of hopane in the northern Gulf of Mexico and found it was most concentrated in a thin layer at the sea floor within 25 miles of the ruptured well, clearly implicating Deepwater Horizon as the source. resulting from deposition of oil-bearing particles over 100 square feet of ocean floor. "Based on the evidence, our findings suggest that these deposits come from Macondo oil that was first suspended in the deep ocean and then settled to the sea floor without ever reaching the ocean surface," said co-author David Valentine, a professor of earth science and biology at UC Santa Barbara. "The pattern is like a shadow of the tiny oil droplets that were initially trapped at ocean depths around 3,500 feet and pushed around by the deep currents. Some combination of chemistry, biology and physics ultimately caused those droplets to rain down another 1,000 feet to rest on the sea floor." 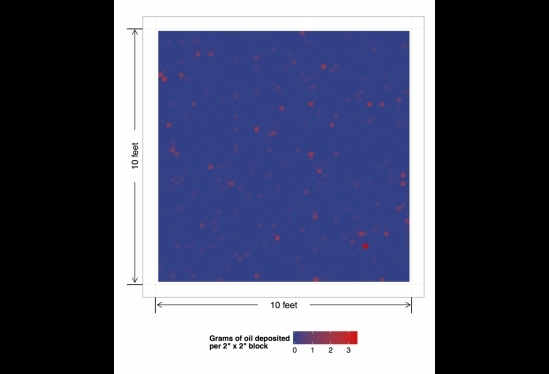 The team were able to identify hotspots of oil fallout in close proximity to damaged deep-sea corals. According to the researchers, this data supports the previously disputed finding that these corals were damaged by the Deepwater Horizon spill. "The pattern of contamination we observe is fully consistent with the Deepwater Horizon event but not with natural seeps — the suggested alternative." While the study examined a specified area, the scientists argue that the observed oil represents a minimum value. They purport that oil deposition likely occurred outside the study area but so far has largely evaded detection because of its patchiness. This analysis provides us with, for the first time, some closure on the question 'Where did the oil go and how?' " said Don Rice, program director in the National Science Foundation's Division of Ocean Sciences. "These findings should be useful for assessing the damage caused by the Deepwater Horizon spill as well as planning future studies to further define the extent and nature of the contamination," Valentine concluded. "Our work can also help to assess the fate of reactive hydrocarbons, test models of oil's behavior in the ocean and plan for future spills." 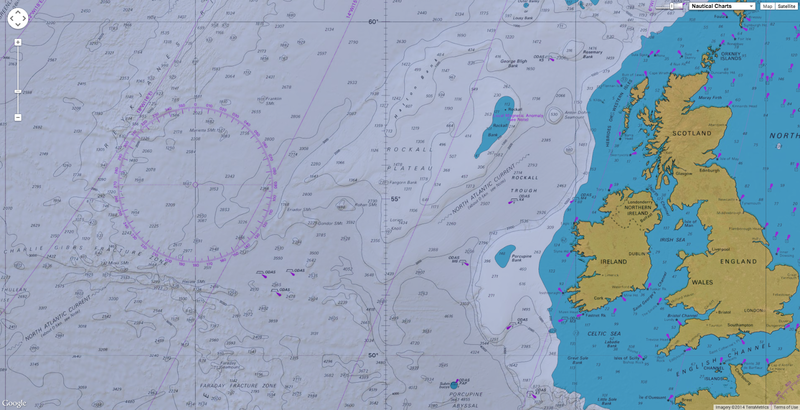 Explore Ireland's territorial seabed and shipwrecks. For the first time in almost 60 years the exact measurements of the country's territorial waters, including part of the disputed Rockall Bank, are being taken from 50 specially selected points. Operation Baseline will help chart more accurate maritime maps and be used to cement claims to the continental shelf up to 350 miles from shore. Over the last few weeks the Air Corps winched geographers on to some of the most inaccessible headlands and islands on our shores to mark co-ordinates first given to the United Nations in 1959. A Department of Foreign Affairs official said the new measurements will accurately record Ireland's shores and seas down to centimeters . 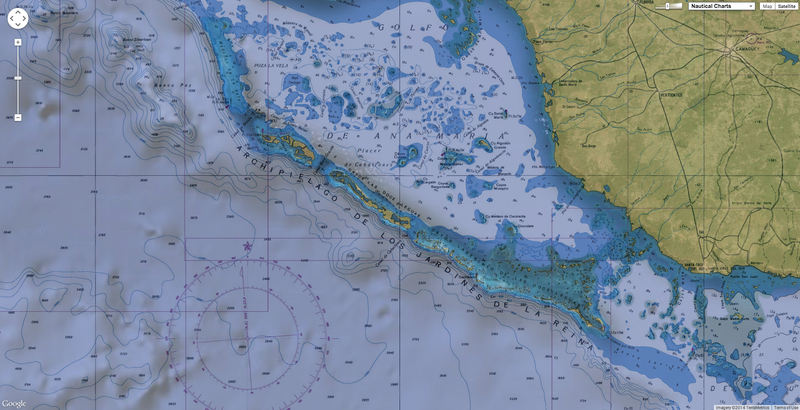 "The new coordinates will be used to update electronic maritime charts and the project will also allow the outer limits of the State's maritime zones to be determined with much greater accuracy," she said. "More accurate mapping is important for a range of matters including exploration, licensing and law enforcement." As part of the operation, an Ordnance Survey Ireland (OSi) team used GPS to pinpoint the 50 locations and permanently marked them with brass plates. Scart Rock Skarv is the Norwegian word for cormorant. Scarf and Scart are common place names and refer to rocks and skerries popular with cormorants. The rocks lie just off the entrance to Dunbar Harbour. The most northerly is Scart Rocks off Malin Head, with the western extremities including an unnamed rock beside Black Rock lighthouse off Mayo and the Great Foze Rock off the Blasket Islands in Kerry. Along the south coast Bream Point on Cape Clear in Cork and Carnsore Point in Wexford are on the limits. Andy McGill, Operation Baseline co-ordinator with the OSi, said the job could not have been done without Air Corps pilots and winchmen and the Navy on standby. "Basically it is redefining the territorial limits," he said. "But it was extremely exhilarating. We had guys out there for 10-12 hours and it would take another six hours for them to calm down once they were back in - the adrenaline really gets going. You are working in an extremely hazardous environment. "We didn't expect to get access to all the points but the guys in the Air Corps and Navy made it so easy." 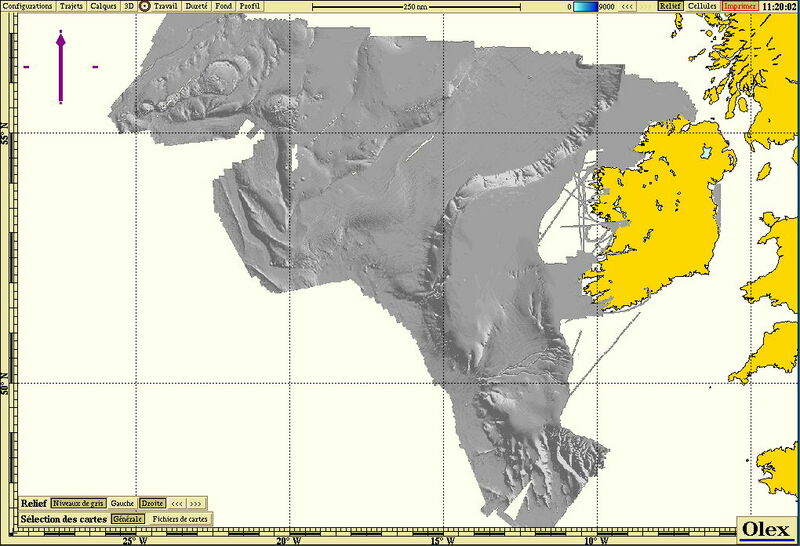 Ireland has a 12 mile territorial sea, a 200 mile exclusive economic zone before any additional claims are made to the continental shelf including the Rockall Bank. The Geological Survey of Ireland (GSI) says potential territorial waters stretch to 898,442km sq - an area bigger than the oil rich North Sea. 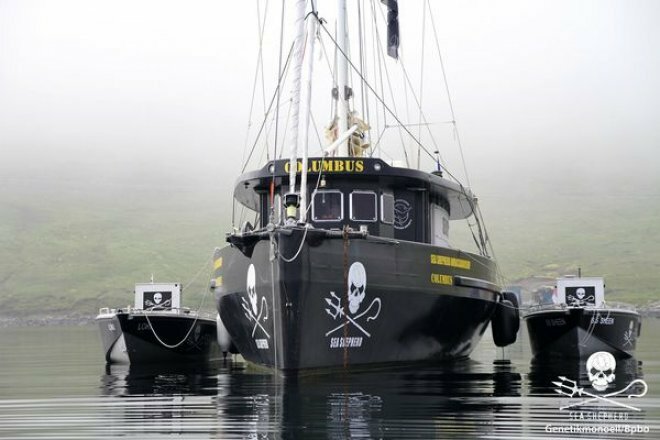 But claims to Rockall - the pudding shaped remnants of an extinct volcano in North Atlantic and the inspiration for a rebel song - are virtually pointless under international law. 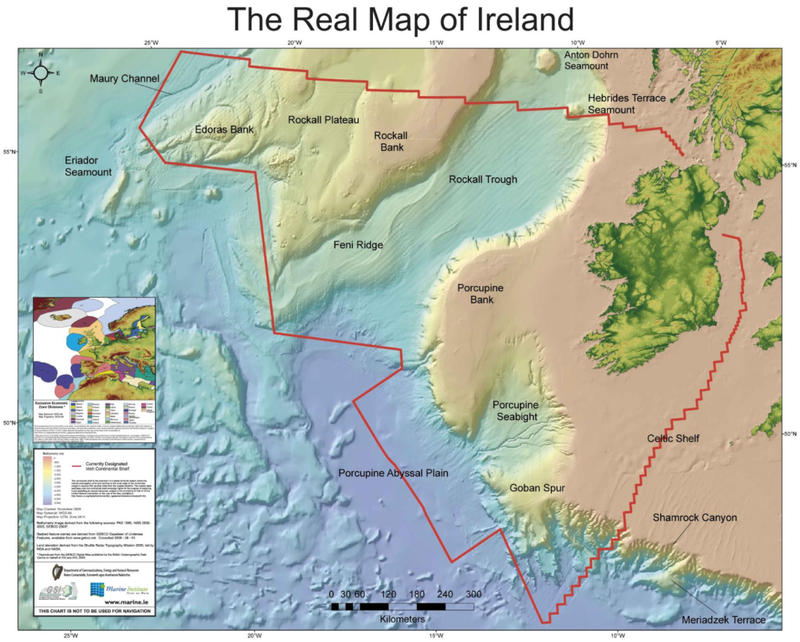 Ireland has never attempted to seize the rock but it has made claims for some of the potentially oil rich sea bed around it up to 500 nautical miles from shore and known as Hatton-Rockall. 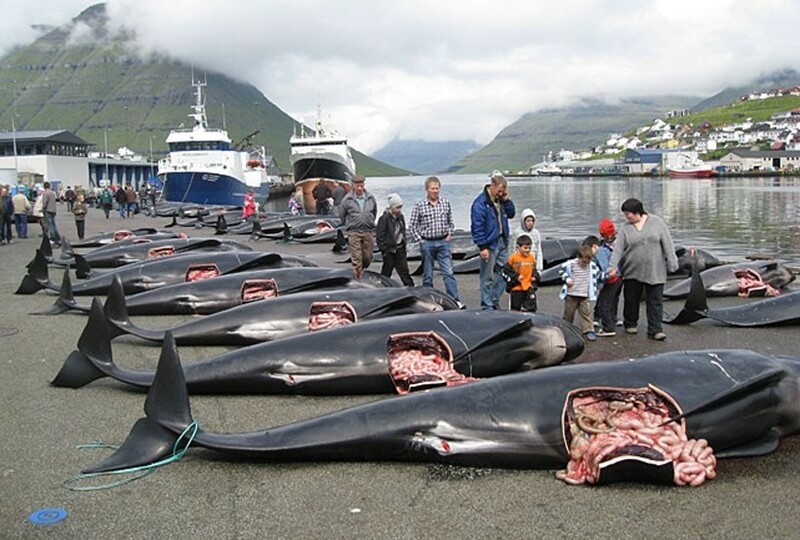 The claim has been agreed with the UK but is rejected by the Faroe Islands. Ireland has successfully claimed an extra 39,000 km sq of seabed off the west coast beside the Porcupine Bank and a second claim for a swathe of the Celtic Sea and Bay of Biscay is being negotiated with France, Spain and the UK. Another 15 points will be marked as part of Operation Baseline in separate weather dependent missions over the next few weeks. In an effort to make more attractive and diverse its tourism product, Cuba is committed to develop nautical activities, a modality with great potential but little exploited to date. Tourism authorities told ACN their considerations on the opportunities and challenges to promote recreational activities in Cuban marinas and nautical areas. According to Alexander Sierra, Ministry of Tourism (MINTUR by its Spanish acronym) Development CEO, in the plan designed by 2030 in order to boost an industry that seeks to be reinstated as engine of the economy, the above modality is one of the main priorities. In this regard, he stressed they are now concentrating their actions in knowing the situation in this scenario, in order to execute investment to improve conditions and services in marinas, nautical centers, piers, moorings, harbors, shipyards, dry marinas and fishing and diving zones. Process that must be well articulated with other policies and plans implemented by the Caribbean nation, as the Law of Ports and the one of Fishing, the shipyard recovery program, or the promotion of tourist cruise operations, among other strategies, Sierra told. In line with these projections, in October 2013 the Council of Ministers approved the Decree 314, which instituted a legal framework to regulate, control and develop the operation of touristic marinas on the island, in order to strengthen the competitiveness of these enclaves in the Caribbean. According to Domingo Cisneros, acting chairman of Marlin S.A. Nautica and Marinas Business Group, through the process of reordering the country will propose more attractive products to international tourists market, generally of high standard, which could generate substantial revenues to the nation. That is why they are promoting sport fishing, diving, kitesurfing, sea kayak and yachting, activities plenty of potential to grab the attention of lovers of such recreational disciplines in the world . Naval technical conditions are also being improved in order to develop boat- adventure (speed-boat rides through Canarreos archipelago), mainly at the poles of Varadero and Cayo Coco, Cisneros said. But beyond the intentions, resources are also essential; topic on which Jose R. Daniel, MINTUR Business Director, said that currently foreign partners to supply equipment and breakthrough technologies, needed for the conformation of more complete products, are sought. Moreover, within the opportunities portfolio offered by the sector to foreign investors, management contracts of marinas and nautical centers are promoted among reputable companies to help raising quality standards, the official added. From a business view, José M. Bisbé, president of Havanatur International Group of Tour Operators and Travel Agents, considered that Cuba treasures gorgeous seabed with coral reefs as few in the region due to their state of preservation and diversity of species that inhabit in these ecosystems. It also has a wide network of marinas throughout the archipelago, to which the ambitious project Gaviota Varadero Marina recently joined, with capacity for over a thousand berths. This shows that we are strongly work ing to provide activities such as diving and yachting, which may be the spearhead of ¨Autentica Cuba¨ promotional campaign in the world, Bisbé noted. MINTUR´s actions gain strength, especially in view of the upcoming International Tourism Fair, which 35th edition will be devoted precisely to the nautical modality and for which Jardines del Rey (north of Camagüey), one of the main poles on which the activity is potentiated, was chosen to host it. 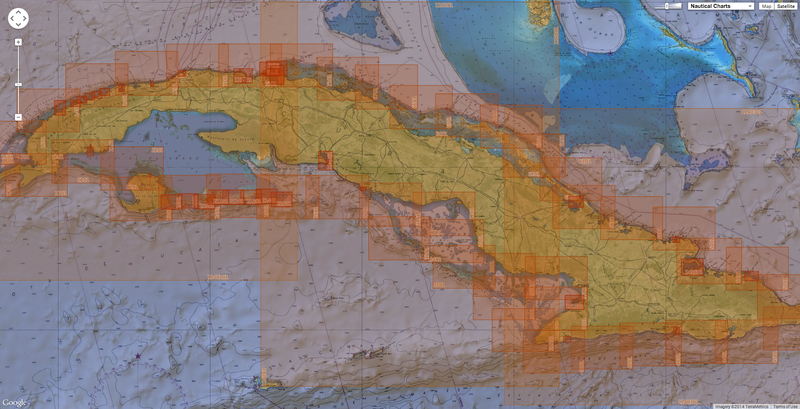 According to official data, there are in Cuba 39 international diving centers, 11 nautical bases and 12 marinas, nine of which operate with foreign boats; facilities mostly run by Marlin SA and Gaviota groups. The main destinations where visitors can access those services include Jardines de la Reina (south of Camagüey), a place of unique beauty and well positioned in the international market with high purchasing clients that repeat every year. Focused on receiving this year, for the first time, three million visitors, Cuba is opened to new projects, such as those related to the creation of golf courses, eco-tourism and circuits, in order to position in the international market a destination that has much more to offer than the one of sun and beach. Thomaz Monteiro and Flavia Passaglia from Brazil were diving at Bat Islands, Costa Rica, when this peaceful manta came. Brian Thompson (from Canada) gently cut the net fishing and now the manta can live with no pain. Important: We picked up the line. It's our trophy now! 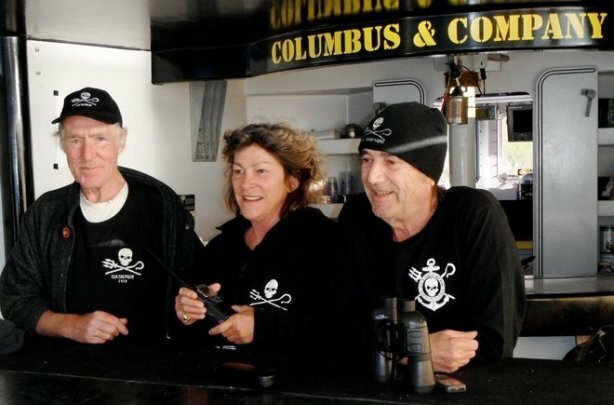 Brian, the diver who cut the line, gave a little piece for all divers there!. Dolphins may be one of the planet's smartest creatures, but one thing they lack are opposable thumbs. However, they are clever enough to recognize that, in a pinch, they can approach humans to get help with those hard to reach spots.